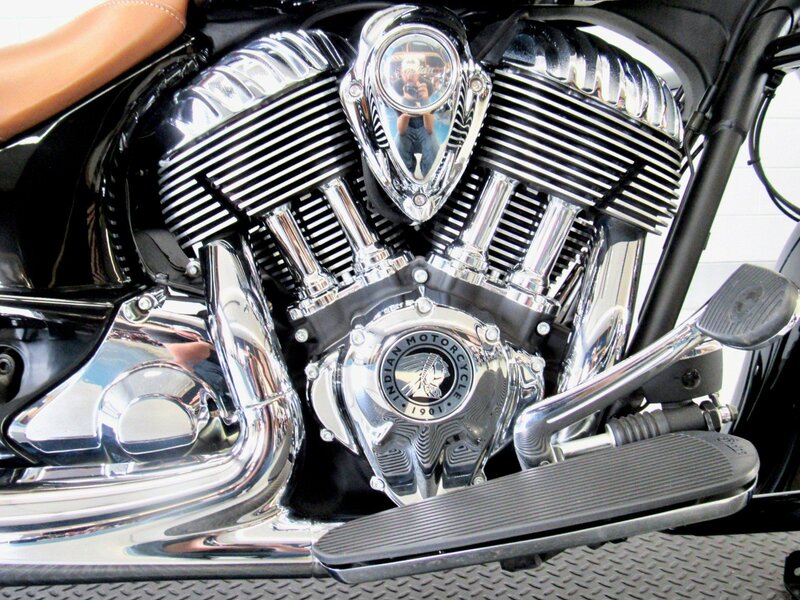 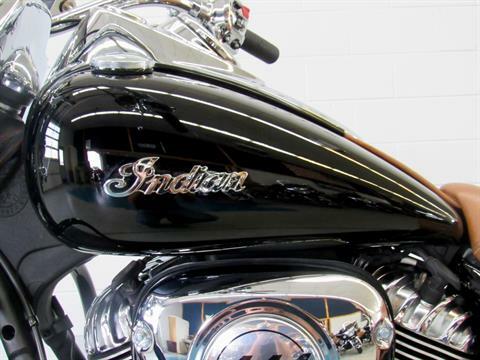 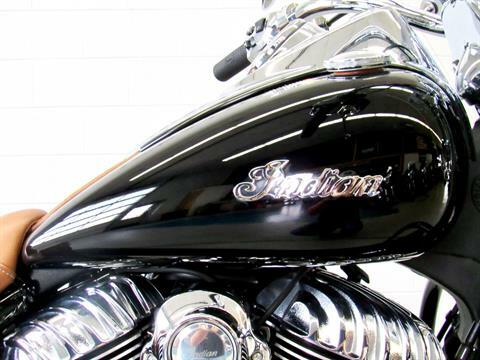 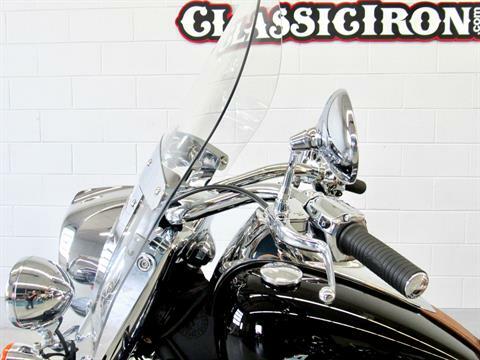 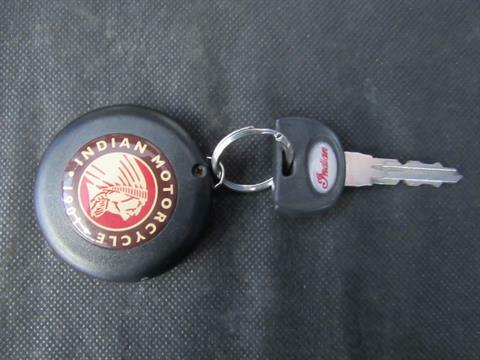 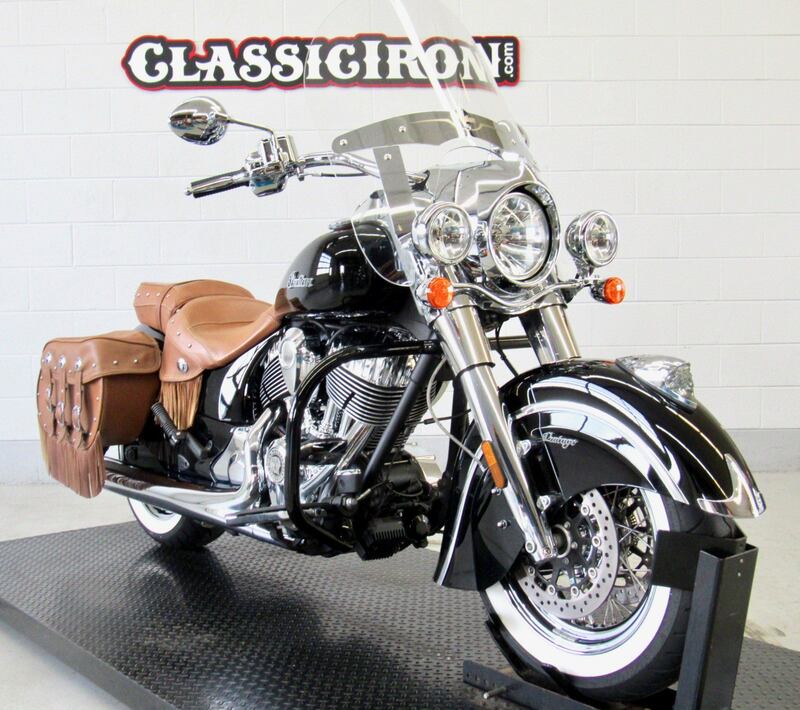 Certified Pre-Owned Motorcycle Includes Indian Motorcycle Manufacturer's Warranty Until May 2019. Extended Warranty Plans Available. 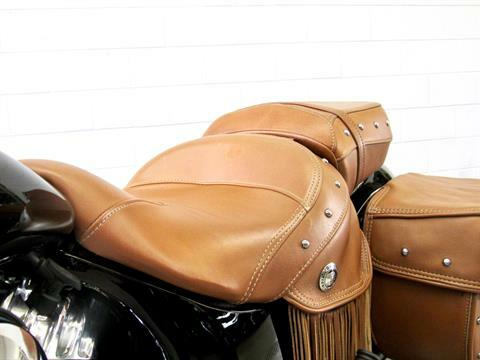 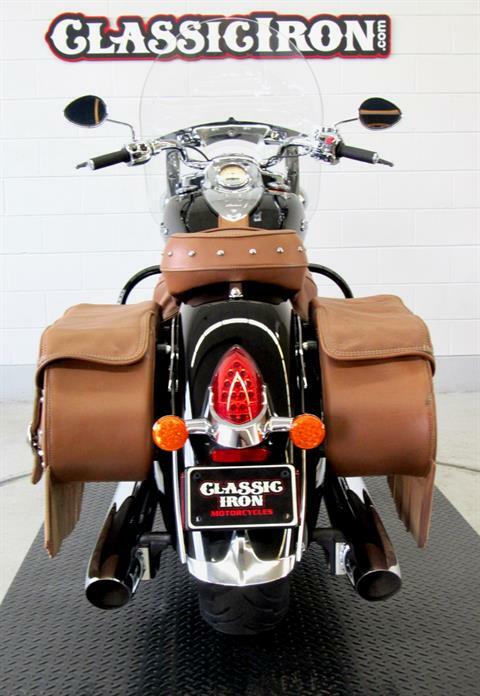 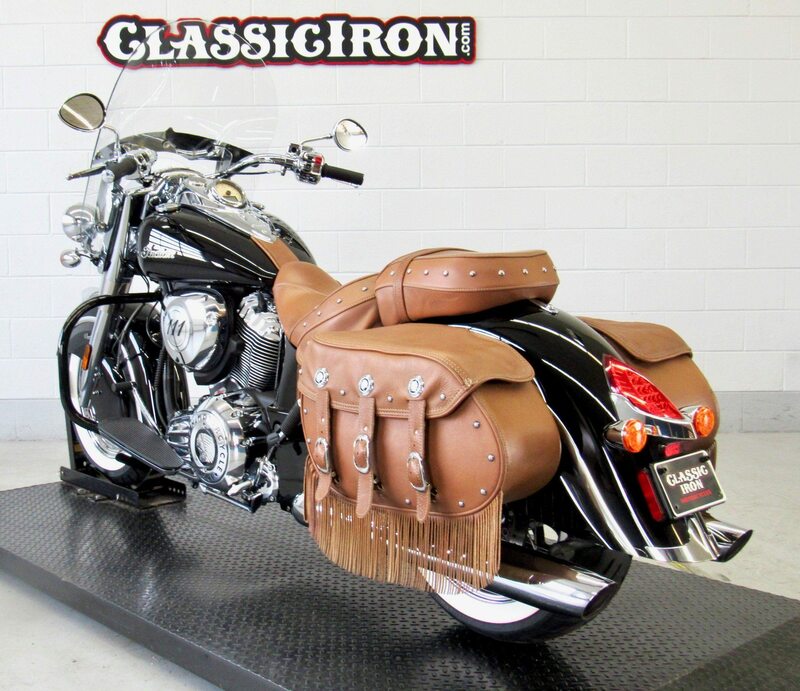 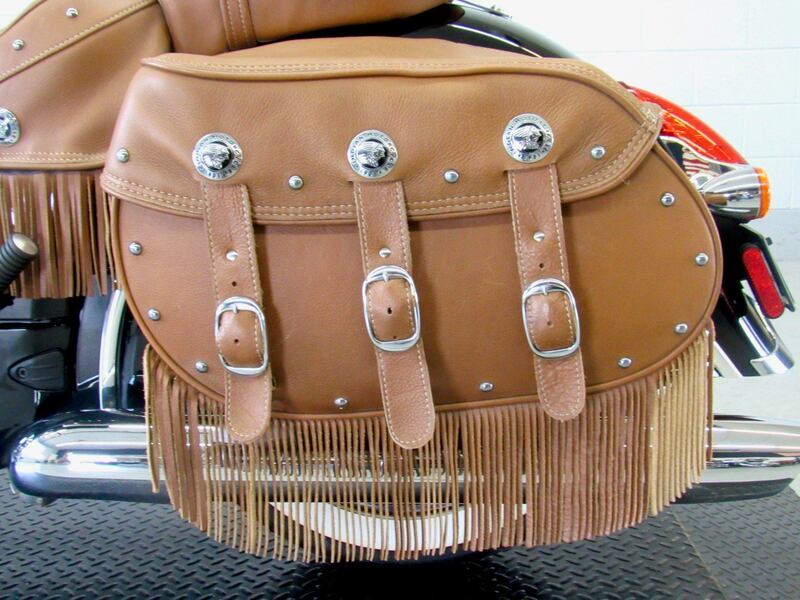 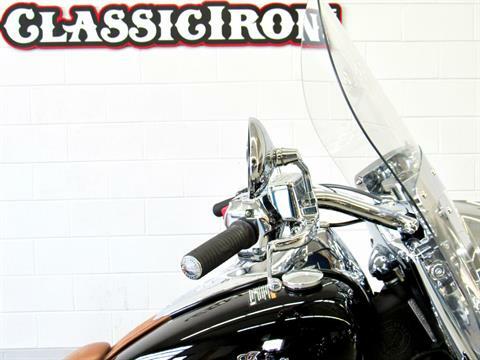 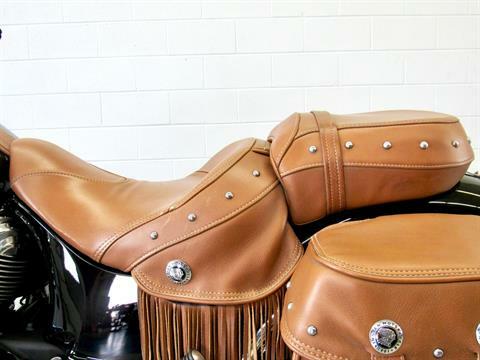 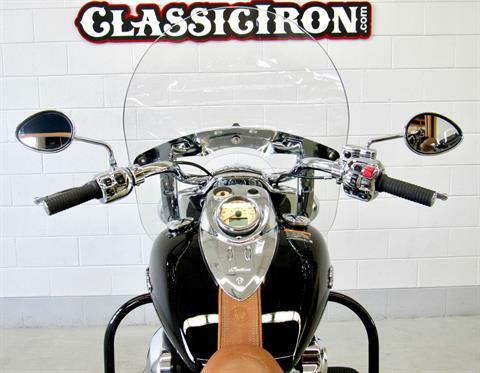 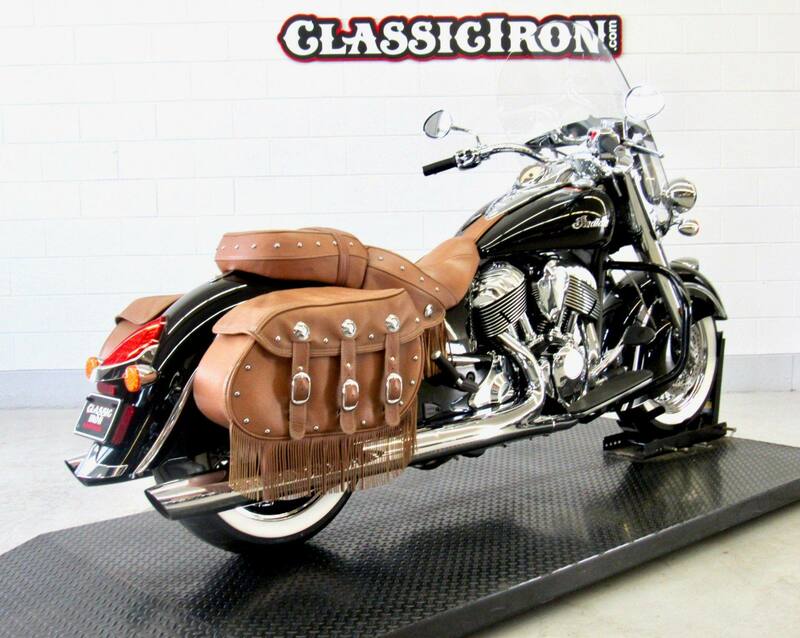 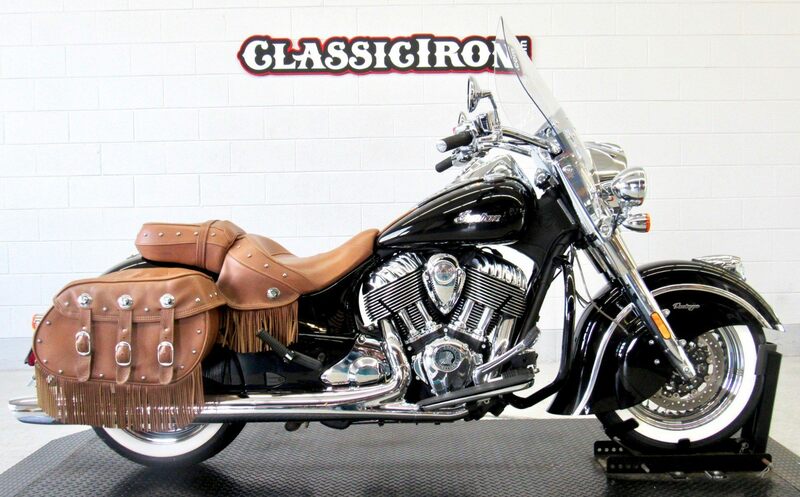 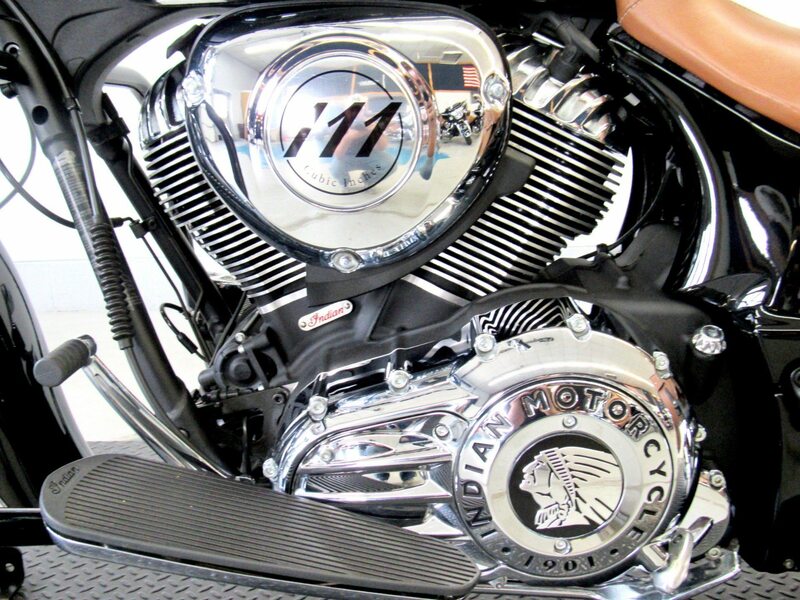 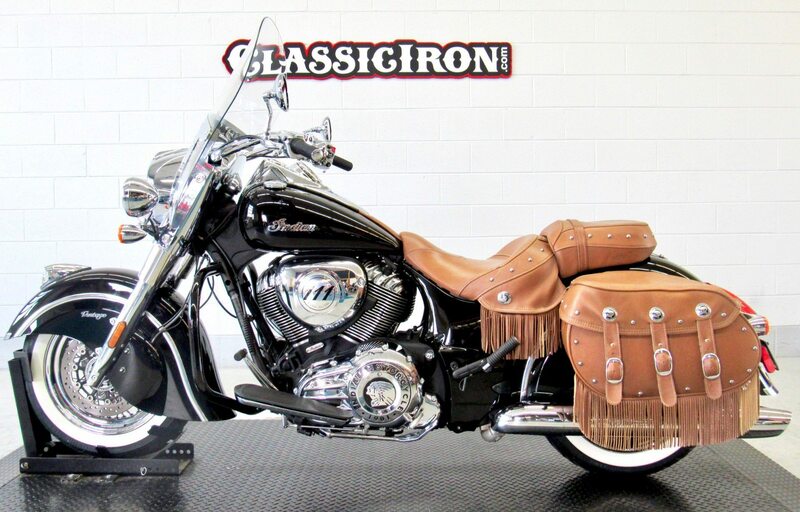 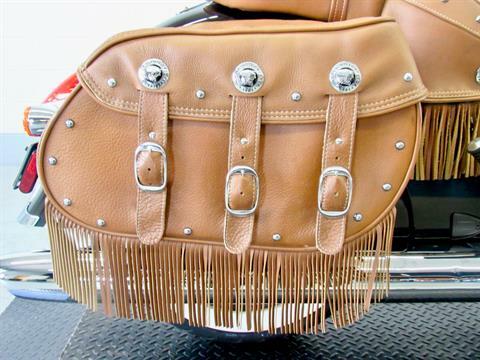 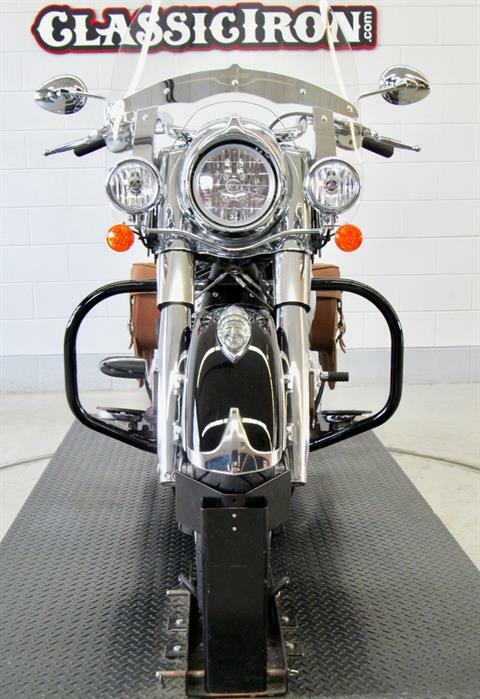 This 2017 Indian Chief Vintage features a fuel injected 111" motor and 6 speed transmission. 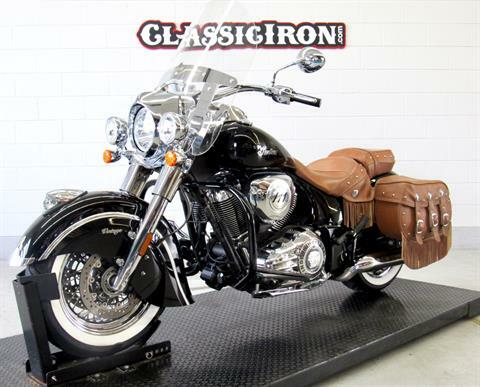 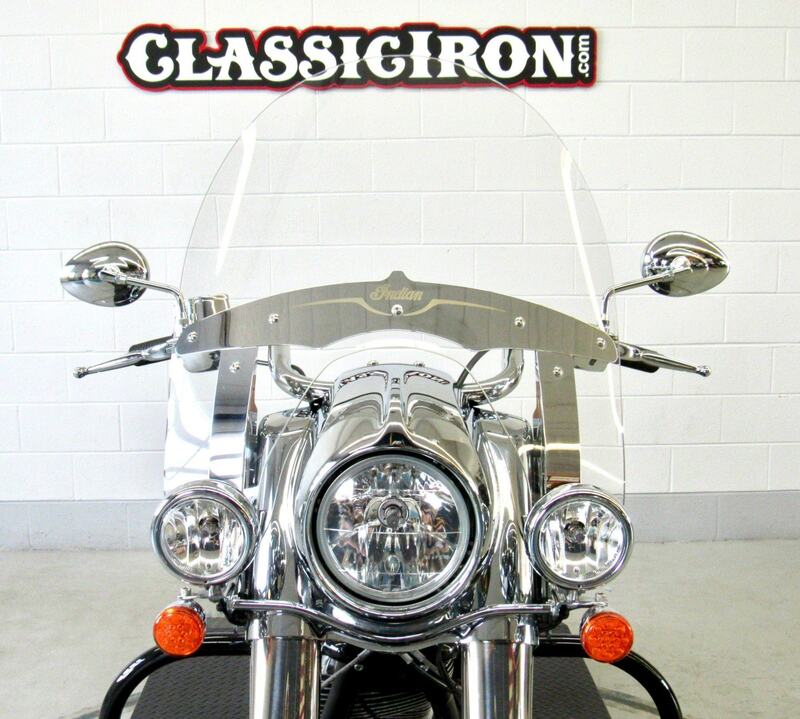 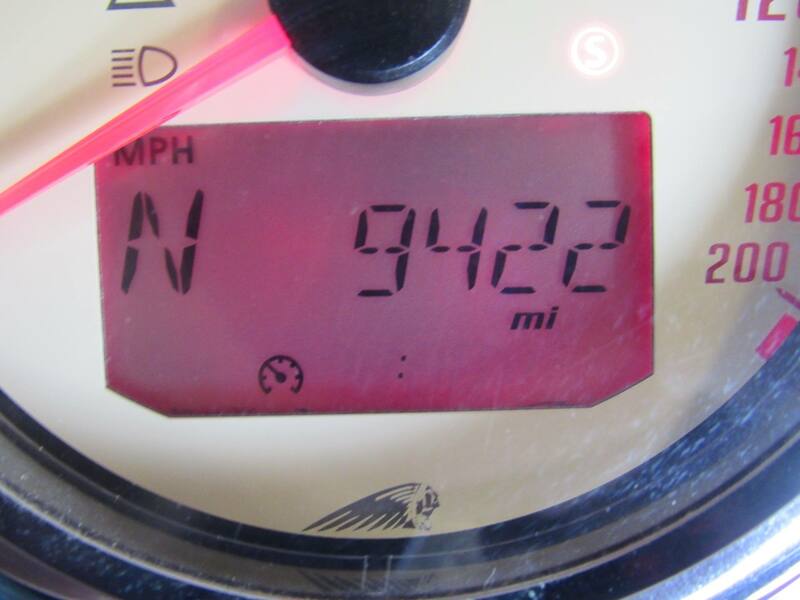 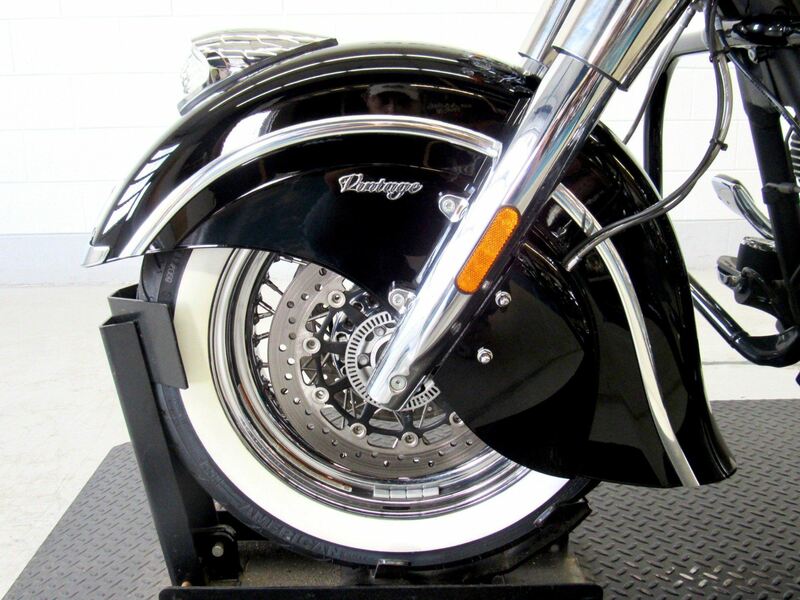 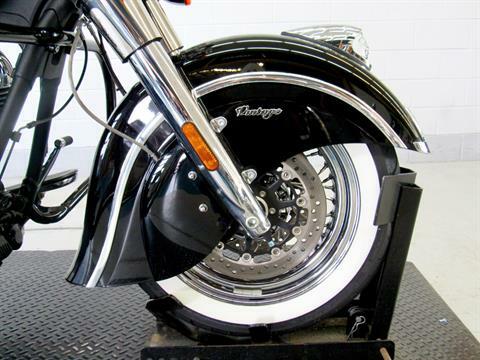 This Certified motorcycle received a full service at our dealership.